Paying homage to classic art-house horror films like Robert Wise’s The Haunting and Nicolas Roeg’s Don’t Look Now, Rift is an enticing, well-acted and expertly-directed mystery-thriller from Iceland that will make the hairs on the back of your neck stand up. Gunnar (Björn Stefánsson) receives a strange phone call from his ex-boyfriend, Einar (Sigurður Þór Óskarsson), months after they parted ways. Einar sounds distraught, like he’s about to do something terrible to himself, so Gunnar drives to the secluded cabin where Einar is holed up and soon discovers there is more going on than he imagined. As the two come to terms with their broken relationship, some other person seems to be lurking outside the cabin, wanting to get inside. Eerie and stylishly crafted, Rift was a big hit at film fests – not just LGBT festivals, but general horror film festivals as well, where it has earned rave reviews. 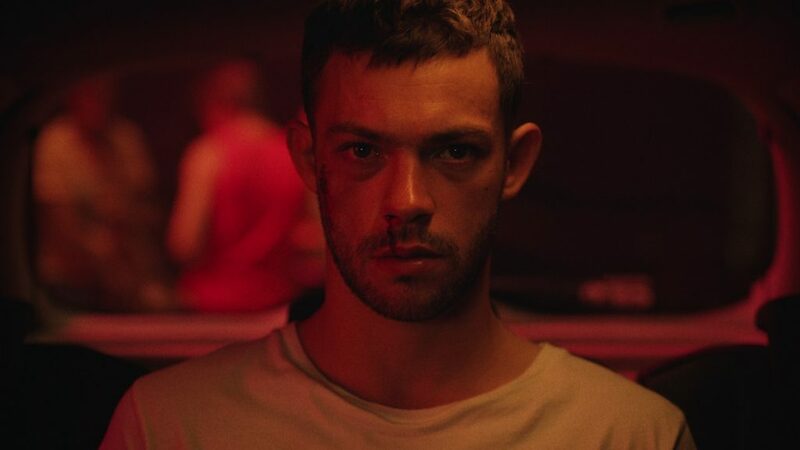 10 Gay Movies to Snag While They’re On Sale! From now until Friday, our customers can get an extra 25% OFF a whole bunch of select gay movies! Click here to visit us at TLAgay.com and see the full selection. There are over 100 movies to choose from. We know that’s a lot, so we’re highlighting ten recent favorites below that you can snag while they’re on sale! Following one man through two timelines, Boys, the newest feature from director Christophe Charrier, is a gripping and compassionate study of first love and the lingering sting of loss. We first meet Jonas (Felix Maritaud) in the present, where he’s having a rough go of it. He’s prone to starting fights at the local gay bar, and his boyfriend has had enough of his infidelity and alcohol-soaked antics. His volatile behavior may stem from a traumatic incident in his past. The film flashes back to 1997, where Jonas (played as a high school kid by Nicolas Bauwens) meets Nathan (Tommy Lee Baik), the rebellious new student who will become his crush. The boys venture into the night on their first date unaware that it’s about to change their lives forever. Don’t miss this searing mystery. In Paris in the early 1990s, a group of activists goes to battle for those stricken with HIV/AIDS, taking on sluggish government agencies and major pharmaceutical companies in bold, invasive actions. The organization is ACT UP, and its members, many of them gay and HIV-postive, embrace their mission with a literal life-or-death urgency. 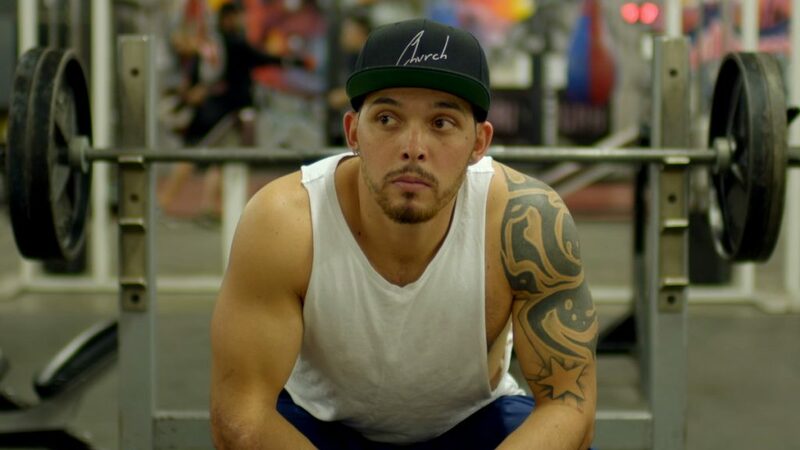 Amid rallies, protests, fierce debates and ecstatic dance parties, the newcomer Nathan (Arnaud Valois) falls in love with Sean (Nahuel Pérez Biscayart), the group’s radical firebrand, and their passion sparks against the shadow of mortality as the activists fight for a breakthrough. 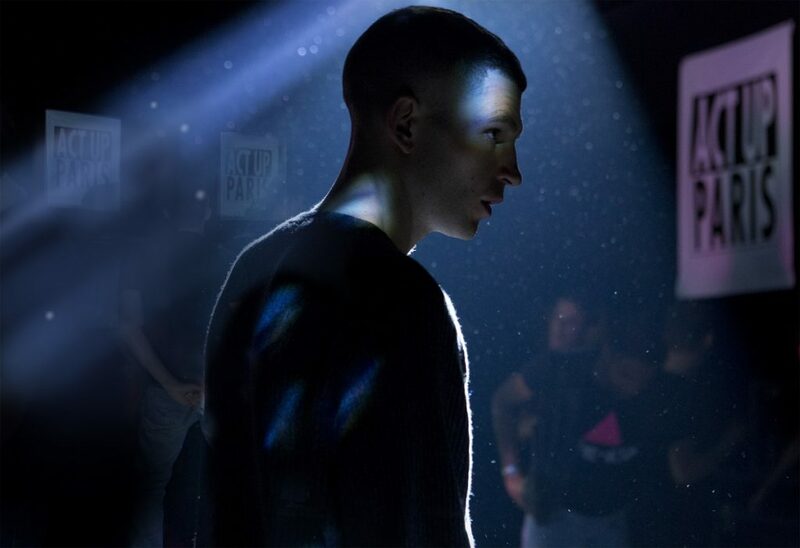 Winner of the coveted Queer Palm award the Cannes Film Festival, BPM (Beats Per Minute) is one of the most acclaimed gay films of the last several year. It also earned spots on countless critical “Top Ten” lists when it came out. Nacho (Carlos Etchevers) is an accountant, an average guy. At a party he meets Ana (Flor Dragonetti), a recently divorced and self-confident young woman. Then the two meet the charismatic bartender Sebastian (Juan Manuel Martino), who starts flirting with both of them. Despite their doubts, Nacho and Ana accept Sebastian’s invitation to spend the night at his place, where nothing happens. A few days later, they decide to go on a weekend trip to a secluded farm. And it seems like it will be a fun one-night stand, until Sebastian confesses that he desires a long-term relationship with a man and a woman together.